Ever wonder what a rat race really looks like? Is it when you are so busy and things are hectic and you are running all over the place like crazy? Maybe some sort of timed scavenger hunt? Or is it an actual “rat race”? Lately I have been feeling like life is hectic with moving to a new home in a new city, moving the family including our four animals, moving our entire lives. We are finally settled in enough so that we decided we could host one of our children’s birthdays at our house. 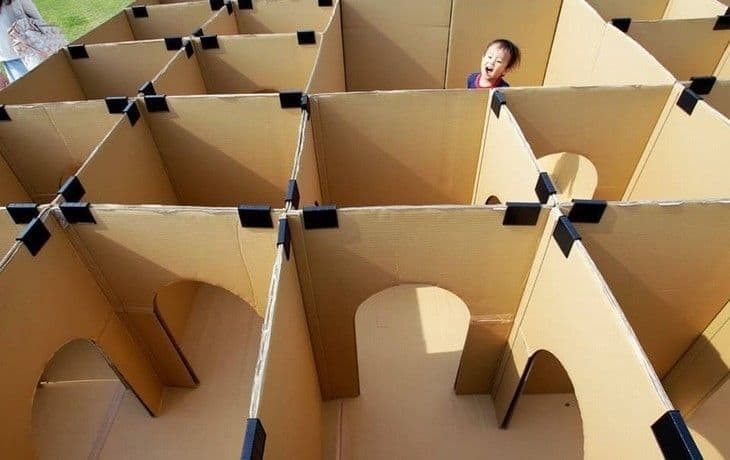 I came up with the theme based on an image I saw in my newsfeed Facebook: a TON of gigantic cardboard boxes with cut out holes just big enough for a child to walk/crawl through. The boxes were taped together in an arrangement making a very large maze. The project requires a big back yard and a mom who has a lot of time on her hands, and not to mention about 30 very big cardboard boxes like the kind that treadmills come in! I figured that I had at least one of those things covered, that being the big backyard. But, it is just like me to undertake a challenge very few would dare to attempt. I am a firm believer that it is not about spending a ton of money on a child to make them happy, it’s about the time you spend with them and the effort that you put into it. So I decided to take on this mighty task. Wouldn’t you know, my “rat race” themed birthday party was a complete success. Complete with a life sized cardboard cutout of a mouse trap and a hole to put your face through to take pictures! I had leftover cardboard and couldn’t resist. At the end of the maze, the children were met with a CHEESE and cracker platter to munch on. We even played a little game of who could find the mouse tail (a grey pipe-cleaner) in the popcorn. This party sounds bit odd, and I will admit that it kind of was, but not one kid or their parent left unhappy! Ever wonder what a rat race really looks like? Is it when you are so busy and things are hectic and you are running all over the place like crazy? Maybe some sort of timed scavenger hunt? Or is it an actual "rat race"? Lately I have been feeling like life is hectic with moving to a new home in a new city, moving the family including our four animals, moving our entire lives. We are finally settled in enough so that we decided we could host one of our children's birthdays at our house. I came up with the theme based on an image I saw in my newsfeed Facebook:  a TON of gigantic cardboard boxes with cut out holes just big enough for a child to walk/crawl through. The boxes were taped together in an arrangement making a very large maze. The project requires a big back yard and a mom who has a lot of time on her hands, and not to mention about 30 very big cardboard boxes like the kind that treadmills come in! I figured that I had at least one of those things covered, that being the big backyard. But, it is just like me to undertake a challenge very few would dare to attempt. 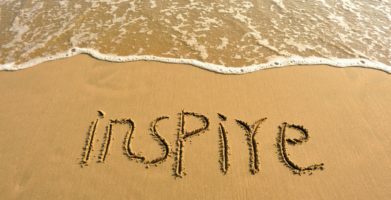 I am a firm believer that it is not about spending a ton of money on a child to make them happy, it's about the time you spend with them and the effort that you put into it. So I decided to take on this mighty task. Wouldn't you know, my "rat race" themed birthday party was a complete success. Complete with a life sized cardboard cutout of a mouse trap and a hole to put your face through to take pictures! I had leftover cardboard and couldn't resist. At the end of the maze, the children were met with a CHEESE and cracker platter to munch on. We even played a little game of who could find the mouse tail (a grey pipe-cleaner) in the popcorn. string(37) "Real Life Rat Race - Party Theme Idea"